Polson, Montana is a small town of about 5,000 located on the southern shores of Flathead Lake. Situated right in between Missoula and Glacier National Park and Flathead National Forest, Polson is a very popular tourist destination. In 2009, Transportation Enhancement funding was awarded to the City of Polson for a streetscape project. $448,316 in TE funding was awarded and a match of $69,489 brought the total project costs to $517,805. Both sides of Main Street (S-354) in downtown Polson were updated between Second Avenue (N-5/US 93) and Seventh Avenue. The half mile stretch received updated sidewalks and Americans with Disabilities Act compliant street crossings. Additionally, the project added new benches, trees, trash receptacles, and street lighting to the street. 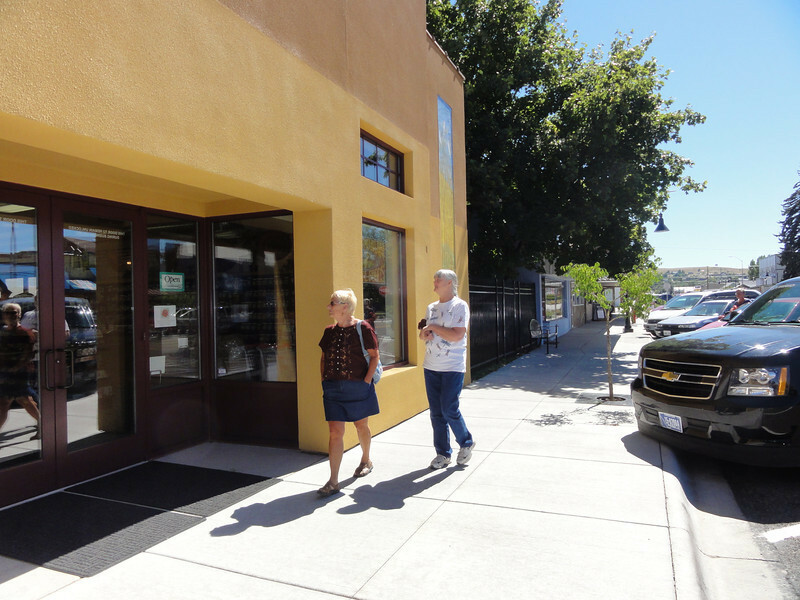 These improvements have helped to make downtown Polson safer, welcoming, and more attractive.